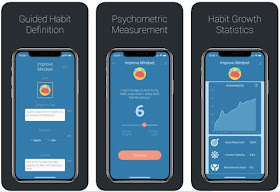 If you like to increase your motivation, productivity and persistence to reach your goals faster and easily with the help of psychometric measurement, you need the help of the right app. Grow is an incredible habit builder app that offers you all this and more. 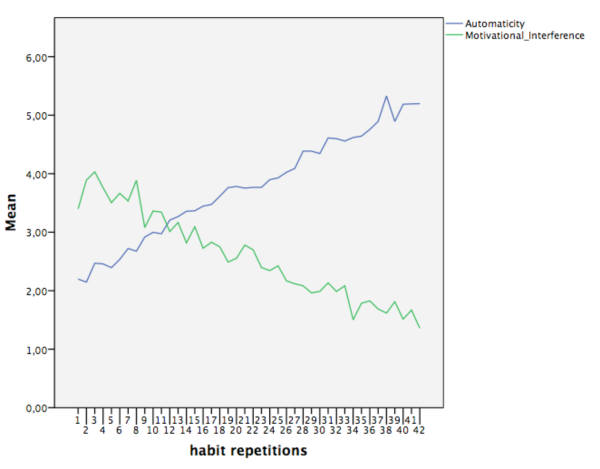 Build any individual solid habit, track your progress and reach your long-term goals, optimizing the whole habit process as you like. 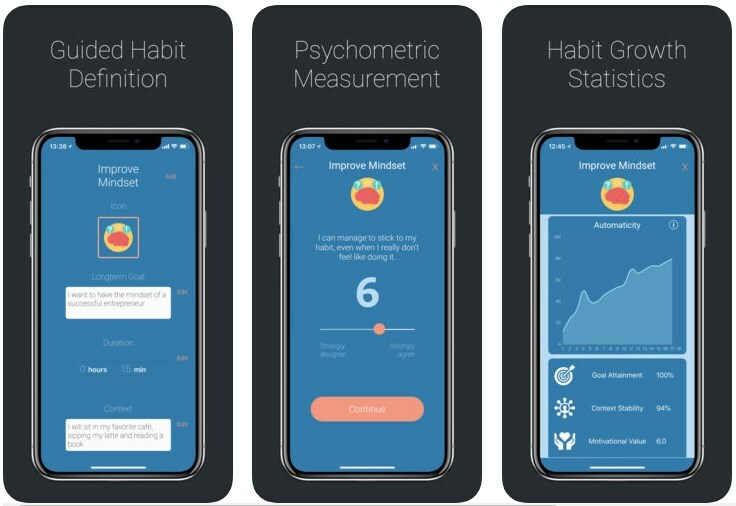 Because of the uniqueness, great execution and scientific proof that the app works, we pronounce it as our Productivity App of the Month.